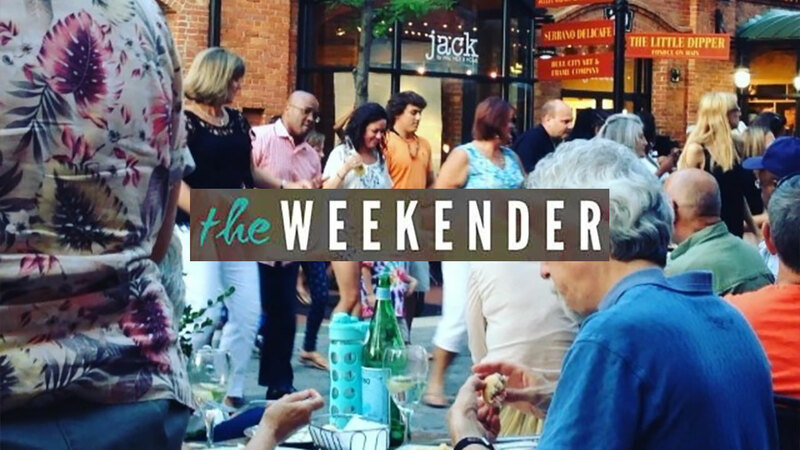 Our curated list of the best things to do the weekend of September 17th - September 20th. You've worked hard this week-go have a little fun. Cruise on in for a cool Friday night with friends. 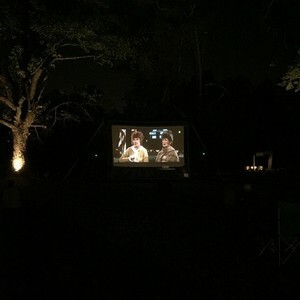 Ditch Netflix for a night and embark on a movie outing that's a little more adventurous-the Lakewood Drive In at The Scrap Exchange! The Durham Cinematheque and A/V Geeks are collaborating on this one and they're inviting everyone to cruise in for three unique flicks this summer. Movie sounds will be FM broadcasted right into the comfort of your own vehicle. Pretty cool, right? 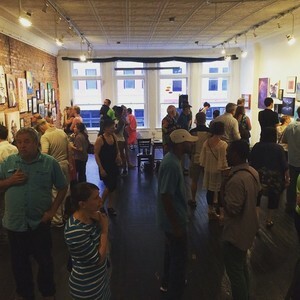 Even art un-enthusiasts will become fans of all the incredible and unconventional art when Third Friday takes over the Bull City. 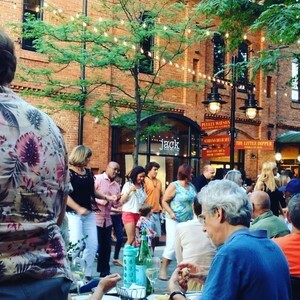 Durham is an artsy city, but during every Third Friday of the month it gets particularly full of eclectic art and people. 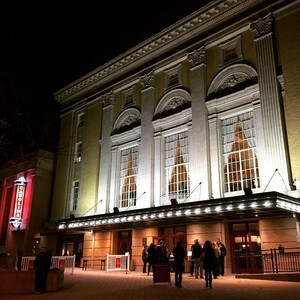 Artists and audiences collide in a cultural explosion at Third Friday, a day dedicated to self-guided tours of Durham's artistic hotspots. There are a ton of things to see and visit during Durham's art explosion and locations can change each time, so it's probably best to keep up with their calendar to stay up to date on where to venture and art-hang! Durham Fresh Daily has some useful maps too. Highlights: Golden Belt-originally a historic textile mill that has now been re-purposed into an aggregate of lofts, studios, restaurants and shops-comes alive with music, art exhibits, local talents and more. If you wanna learn up on the local arts scene or just on art in general, this is your go-to spot. Other must-dos include Durham Arts Council, Pleaides Gallery, the Carrack, and the Makery. Piano concerts can be fun-especially with a fancy drink in hand! Spend a Sunday afternoon with booze, Chopin and the Fab Four. Pam Howland, a world-renowned American pianist living in the Bull City, is gonna take over the tunes at Alley Twenty Six. Thought piano concerts were meant for big auditoriums and boring people? Think again! We're gonna tell you a story about how Pam Howland is awesome. First of all, girl power! The classical music scene is highly dominated by the bros. Secondly, this Chopin-enthusiast has directed a documentary on the Polish composer and performed his works in Poland-while on a moving potato cart! Which is where she met Paul McCartney himself. Yeah, can't top that! Grab a fancy bev, toast to this fine lady, and listen to charming fusion of classical-meets-Yellow Submarine. You won't be disappointed! Chill out on Beer Durham's patio with a freshly tapped beer and a clear conscience-'cause on Sunday you can sip and save the animals too! Beer Durham is hosting its monthly Dog Days fundraiser to raise awareness for pet drives and adoptions, and throw in some funds for the Animal Protection Society of Durham. Bring your own four-legged friend! Photographer Jessica Arden will be taking professional pup portraits that you can take home and enter for a chance to be in the Dogs Of Beer Durham 2016 Calendar-all the proceeds of which will go to APS! There will also be Aviator Brewing Company, video producer Madden Meiners, and Relay Foods. 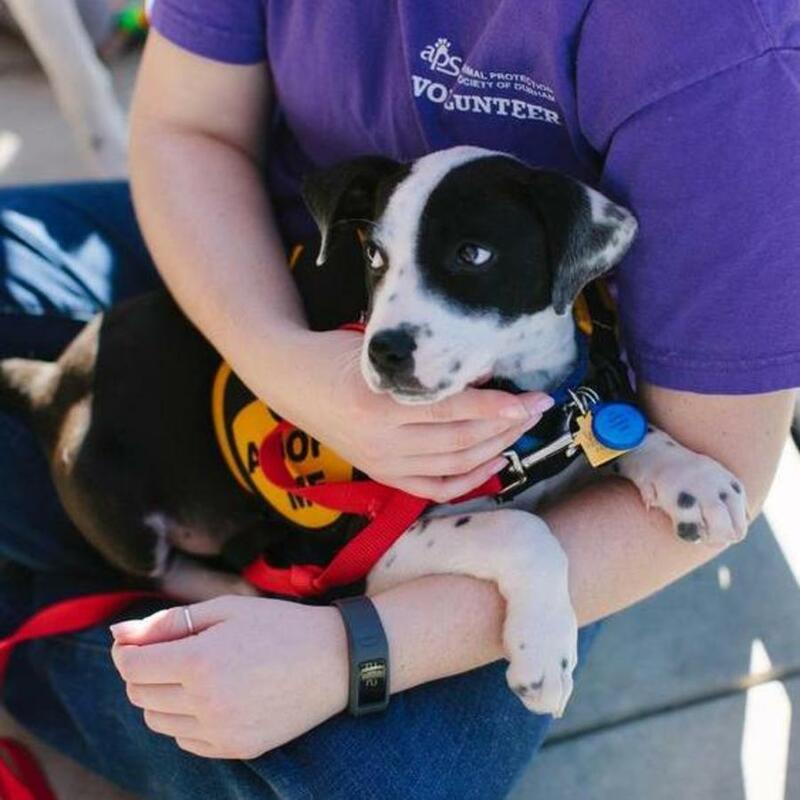 And of course, there's always that serendipitous chance of going out for a pint and coming back with a little furry friend-APS will have some adoptable dogs on site!